Every presidential election since 2004, we have traveled to Columbus, in key swing state of Ohio, to video document election protection efforts by Harvey Wasserman, Bob Fitrakis and the Columbus Free Press team (FreePress.org). We made the trip again this year and have just returned from filming post-recount interviews with both of them in Columbus last week. Harvey Wasserman – an author, historian, celebrated journalist and lifelong activist, and Bob Fitrakis – a practicing attorney who holds doctorates in both political science and law – are also both popular professors in Columbus colleges. Dubbed by admirer Jesse Jackson as ‘the Woodward and Bernstein of election integrity’ – after the Washington Post reporters that famously broke the Watergate story in the Nixon era – Fitrakis and Wasserman’s research and reporting on election theft has twice won Project Censored awards. 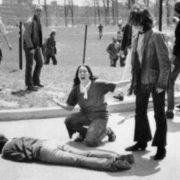 The Free Press and its sponsoring organization the Columbus Institute of Contemporary Journalism (CICJ) has been in operation since 1970 and run since the ‘90s by life-partners Bob Fitrakis and Suzanne Patzer and their colleague Harvey Wasserman. Their work has been a vital epicenter not only of local community organizing and investigative reporting, but also of the national US Election Protection movement. Nevertheless, their ground-breaking findings have consistently been validated by subsequent developments. They were unfortunately right on target with their prescient analysis of the 2016 election in their book “The Strip & Flip Selection of 2016: Five Jim Crows and Electronic Election Theft,” published in early 2016, months before the Nov. 8 vote. 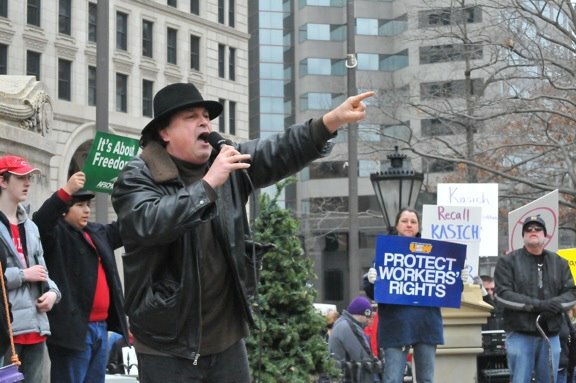 For more than a decade, from their unique vantage point in one of the country’s main ground zero’s of vote rigging, they‘ve documented the multiple methods by which America’s elections have been stolen…and helped to galvanize grassroots awareness and resistance not only in Ohio, but across the country. EON is proud to help give their important work wider exposure. Here are four recent video interviews done as the election saga unfolded, and links to recent articles. Bob Fritakis and Harvey Wasserman on the seriously flawed US voting and electoral college system and the outcome of the 2016 election. The FreePress.org reporting team that Jesse Jackson dubbed the Woodward and Bernstein of Election Protection comment on the outcome of the 2016 presidential election and why the American election system needs a total overhaul from top to bottom. 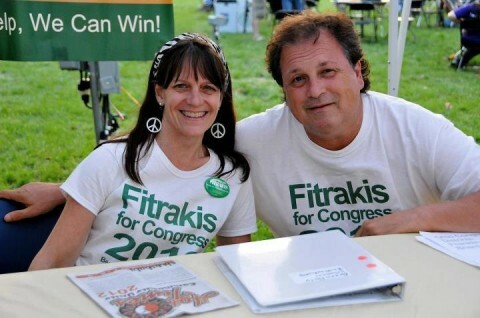 Losers Win, Winners Lose – Fitrakis & Wasserman on Election 2016 from Ecological Options Network on Vimeo. What are the legitimate grounds for calling the recent election awarding the Presidency to Donald Trump illegitimate? 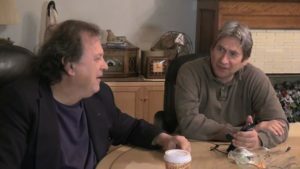 Political scientist and attorney Dr. Robert Fitrakis and investigative historian Harvey Wasserman – editors of FreePress.org – summarize the evidence in this exclusive EON interview. How did the Ohio Republican Sec. 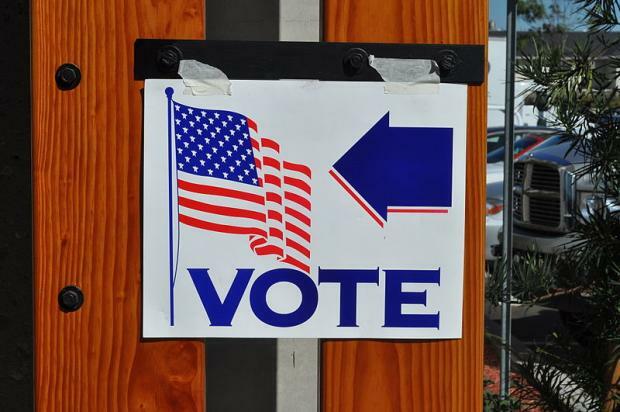 of State purge and disenfranchise so many voters from the voter rolls? 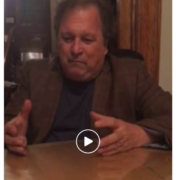 A conversation between Bob Fitrakis and Greg Palast, two of the leading investigative reporters on the many vote rigging methods at work in US elections. Why before the Nov. 8, 2016 election, did Republican authorities in key swing state Ohio turn off the safety features for ballot records even though this security measure is already programmed into their electronic voting machine software? 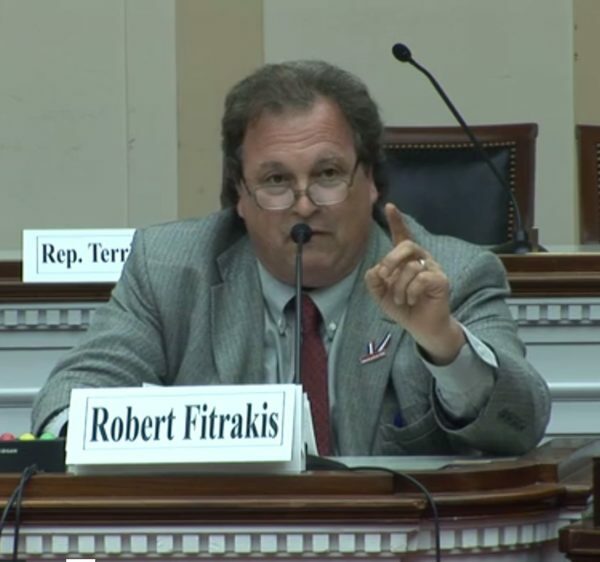 A conversation between Bob Fitrakis and Greg Palast, two of the leading investigative reporters on the many vote rigging methods at work in US elections. If you like EON’s work, you can support it, whatever your budget level, here. 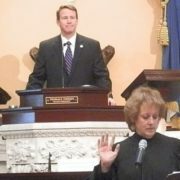 James Heddle and Mary Beth Brangan administer this blog as well as eon3EMFblog.net. Award-winning media producers as well as educators and community organizers, they co-direct EON – the Ecological Options Network . The EON YouTube channel has over 400 posts and over 2,000 subscribers. 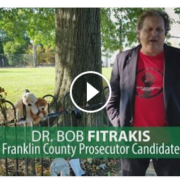 Green Party candidate Bob Fitrakis is running for Franklin County Prosecutor in 2016.